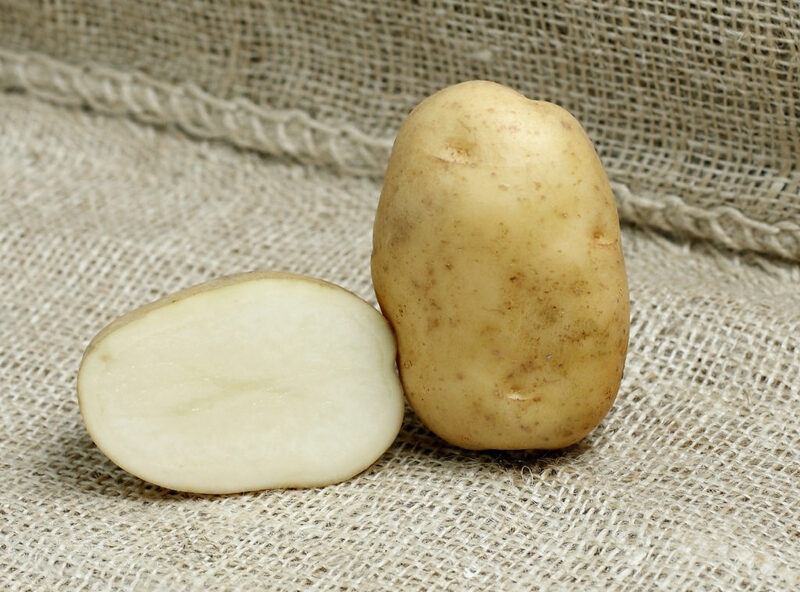 A tasty variety, loved since it’s rise to popularity in WWII. 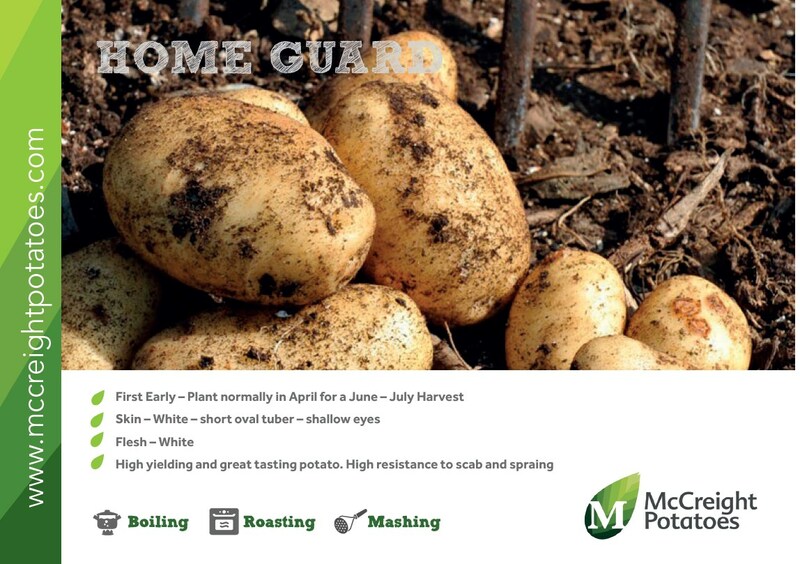 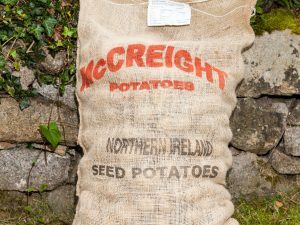 Home Guard seed potatoes are well known for their early lifting ability. 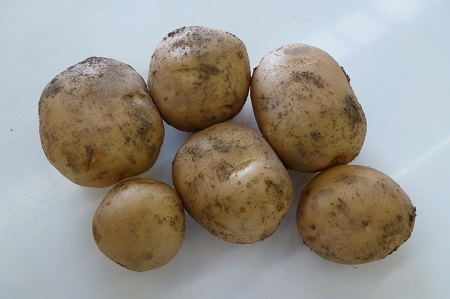 They also have very good disease resistance, paticularly to all forms of scab and spraing. 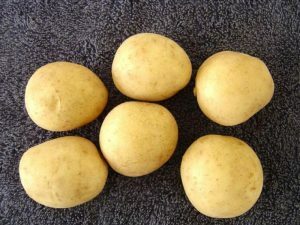 Skin colour is white with white flesh. 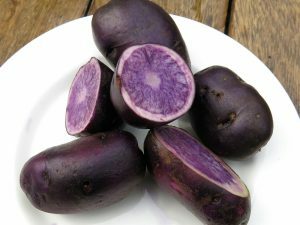 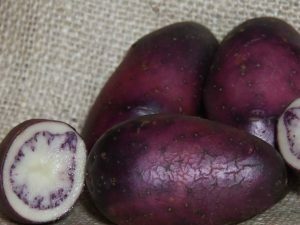 Short oval tubers with shallow eyes are most common for this variety.